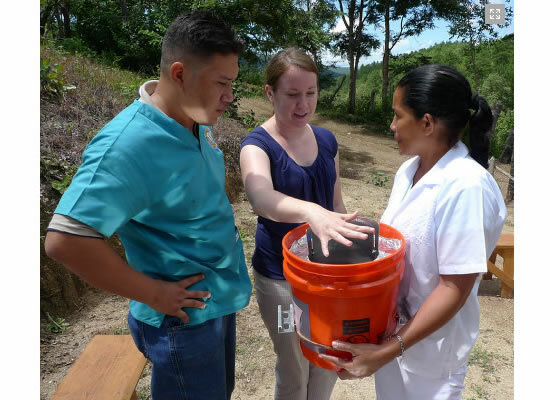 Using sunlight, researchers and students at MIT are trying to change how medical equipment is sterilized in remote clinics — and a pilot project in Nicaragua has begun to show promising results. In that nation, a mostly rural population of six million is served by some 11 hospitals, dozens of health centers, and some 1,300 “health posts” that provide emergency care, obstetric services and the occasional baby delivery. Most of these posts, staffed by nurse practitioners, either lack equipment to sterilize surgical tools and bandages or have kerosene-powered autoclaves. Often, nurses resort to boiling tools or swabbing them with alcohol, or must travel long distances for proper sterilization at larger centers or hospitals.